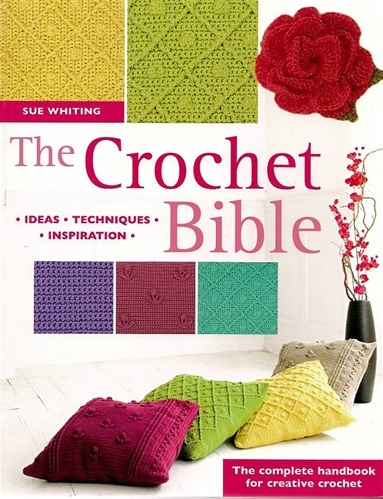 Readers will discover the creative potential of crochet with this comprehensive book that takes them from first steps to totally hooked. Basic techniques are thoroughly explained through clear artworks and easy-to-follow instructions, while over 100 alternative stitch patterns make this an indispensable guide. Creative techniques allow readers to crochet stunning patterns and explore textures, color effects and shapes for endless variation and possibilities. Features more than 30 original projects, from classic baby clothes to contemporary cushions and throws. Paperback, 160pp.